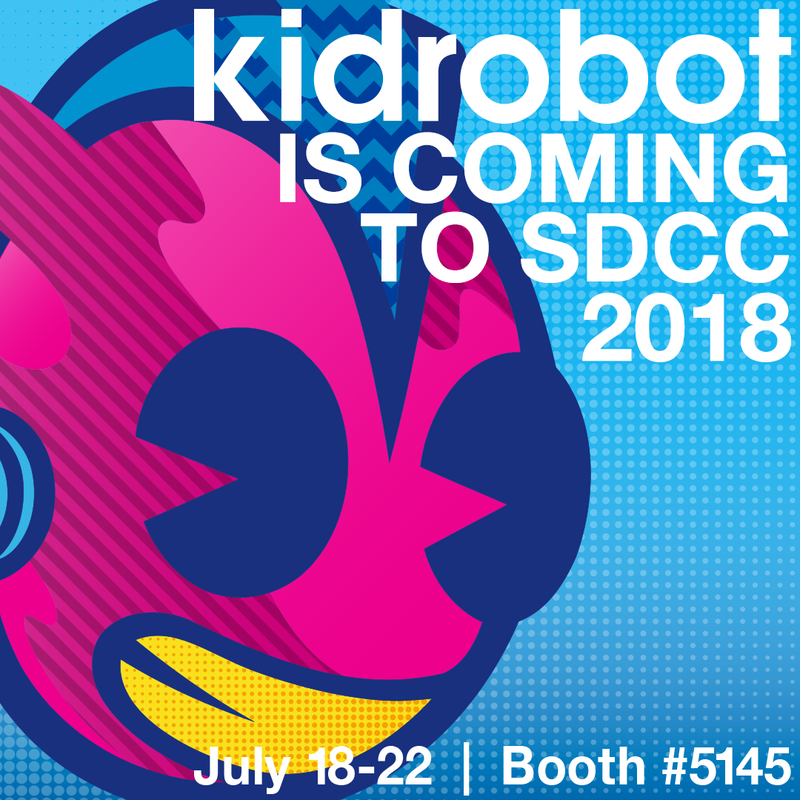 Kidrobot is heading to San Diego International Comic-Con 2018 and you won't want to miss this one! We are excited to announce that Kidrobot and Yummy World are moving to a new larger location in the convention hall (Kidrobot Booth #5145 & Yummy World Booth #5144) and will be debuting a new booth design! 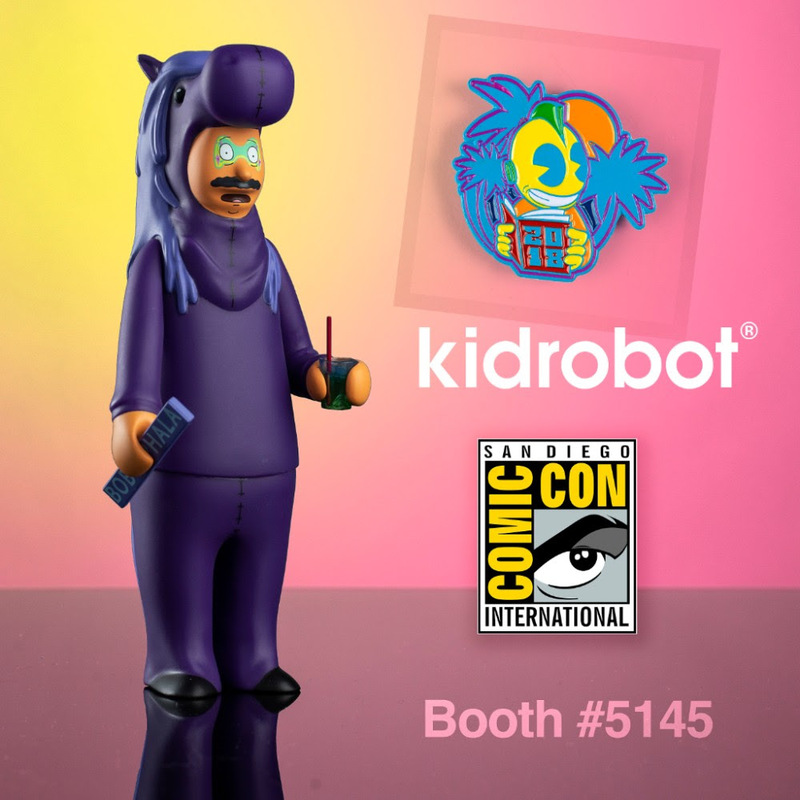 Kidrobot will be joined by some special guests throughout the show and have a number of limited edition SDCC 2018 exclusives and product launches at the show. Stay tuned to Kidrobot social for special giveaways, exclusive interviews, surprises and more! San Diego Comic Con meets Equestra Con with this exclusive! Kidrobot and Bob's Burgers are ready primp and gallop our way into your collection with this exclusive colorway of our fan-favorite Bobcephala Medium Figure. From the hit episode The Equestranauts and standing at 7 inches tall, Bobcephala steals back that extra special Chariot along with a place on your shelf. Get your hands on this con exclusive and bring home your very own Bob at Kidrobot Booth #5145 – don’t delay, this will sell out. Each year Kidrobot releases a special edition collectible enamel pin. This 2018 Kidrobot pin will be available only at Kidrobot Booth #5145. Kidrobot brings back some good vibes with the help of friends Jeremyville and Chia. 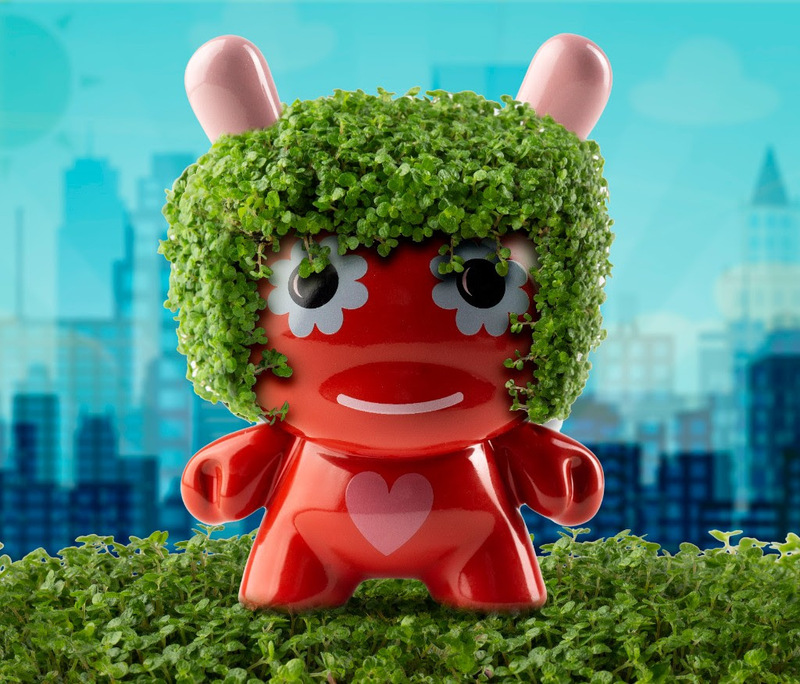 Add this first of its kind extremely limited edition art figure to your Dunny collection and grow some foliage into your urban jungle. Kidrobot is excited to launch a new collaboration with Chia with renowned artist Jeremyville and his take on the the first ever Chia Dunny. This incredibly designed 5-inch tall terra-cotta Dunny features flower eyes straight from the 60s, a colorful and warm glaze and a message of positivity to continually brighten your collection: Grow Love Daily. Like any Chia pet, it's up to you to care for this collectible and help him grow his rockin' chia hairdo. Get your hands on this Con release at Kidrobot Booth #5145 – don’t delay, this will sell out. Kidrobot Announces New Partnership with Sanrio with an SDCC 2018 exclusive launch of Kidrobot x Sanrio plush! 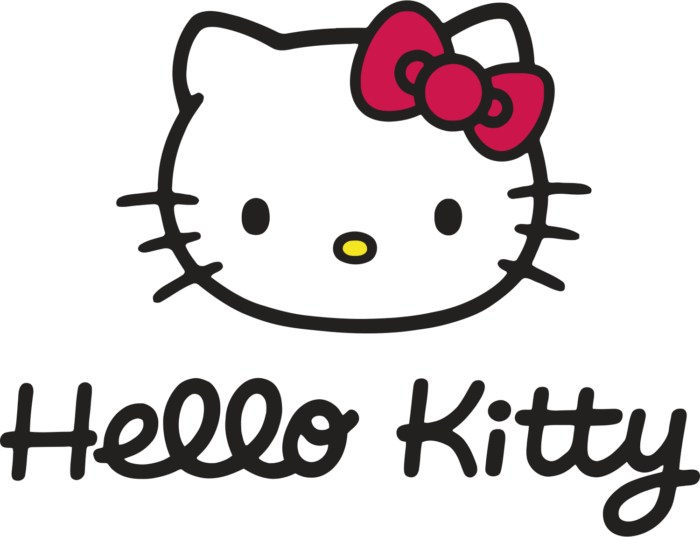 Kidrobot is excited to announce a new partnership with Sanrio that will feature a full collection of limited edition art toys, collectibles, and plush! What better time to debut the partnership than at San Diego Comic Con with two items that are only available at SDCC 2018 until they launch worldwide later this year. There will also be a special guest appearance at the Kidrobot booth to help celebrate this launch!!! Craving something cute? Kidrobot is now serving the cutest critters on the block with the Kidrobot x Hello Sanrio Plush French Fries! Coming in a Hello Kitty container, these 5 removable French fry friends from Sanrio world come with Velcro bottoms to stay put until it’s snack time. They’re offering a very limited amount of these tasty treats for pre-release at San Diego Comic-Con handed out by Hello Kitty herself! 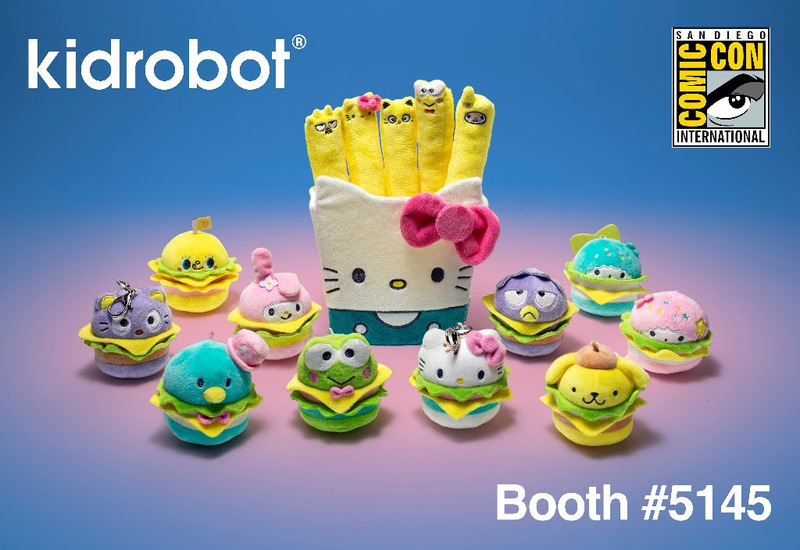 Meet Hello Kitty and get your very own plush fries at Kidrobot Booth #5145 on Saturday, July 21st at 11am, 1pm, 2pm, and 3pm. Don’t delay, these will sell out! Sanrio and Kidrobot teamed up to bring you some snackable fun coming fresh from the grill! These calorie-free collectible plush burger charms showcase your favorite Hello Sanrio characters in silly slider fashion. Standing plush at 2.5” tall, you can clip these cute, super soft friends to your backpack, purse or keys and never let your eyes go hungry. They're offering a very limited amount of these tasty treats for pre-release at San Diego Comic-Con handed out by Hello Kitty herself! Meet Hello Kitty and get your very own plush burger charm at Kidrobot Booth #5145 on Saturday, July 21st at 11am, 1pm, 2pm, and 3pm. Don’t delay, these will sell out! Limited Pre-launch of Kidrobot x Adult Swim Rick and Morty Slippery Stair Art Figure!! 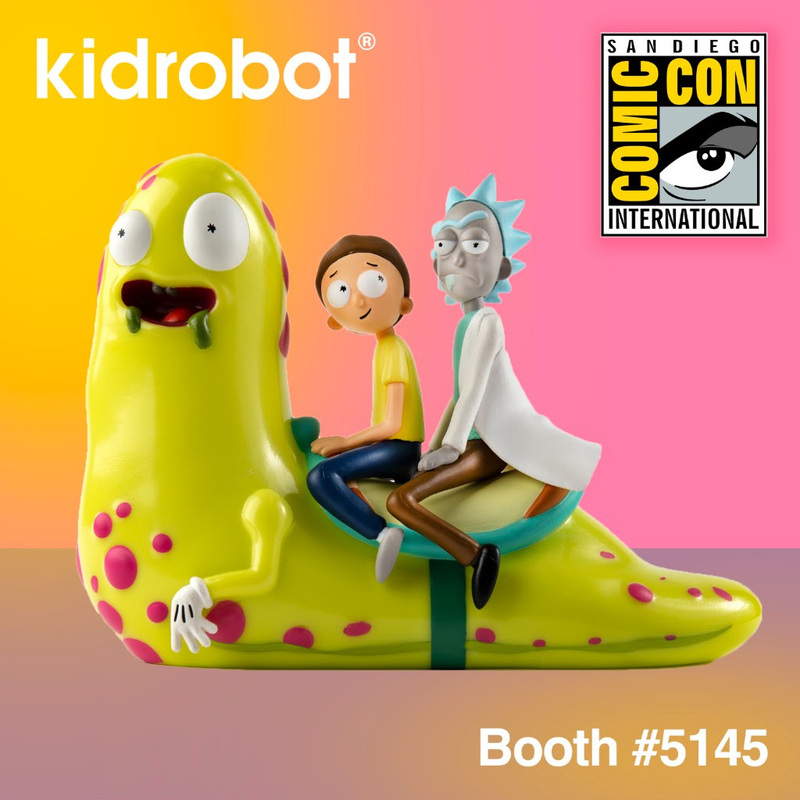 Each day at a time of our choosing we will have a limited number of the new Kidrobot x Adult Swim Rick & Morty Slippery Stair Medium Art Figure Available to buy at Kidrobot Booth #5145 before its official launch in August! Keep a close eye on Kidrobot social for the daily secret code word that will give you the chance to buy this art figure before anyone else!